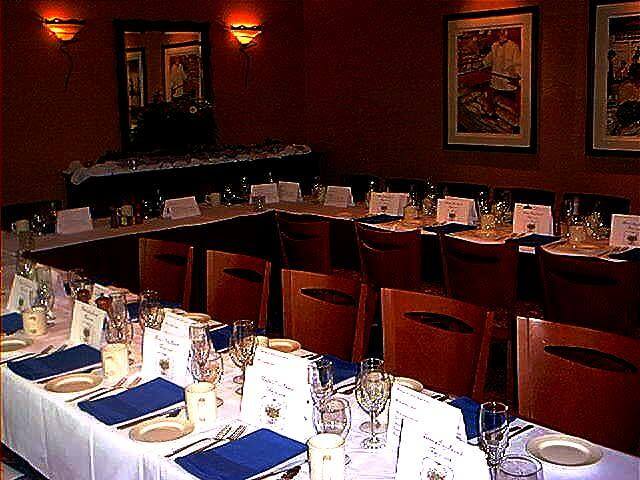 Planning a family reunion or large group get together for a special occasion? 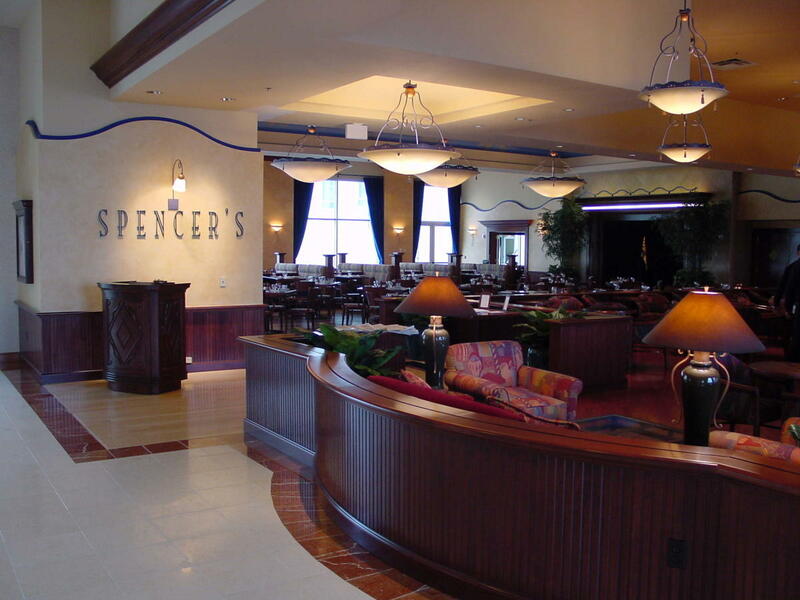 Look no further, Private Dining is available for booking at Spencer's For Steaks and Chops. 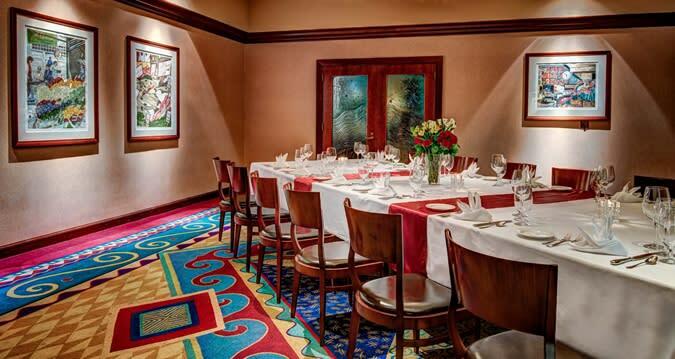 Located inside the Hilton Seattle Airport & Conference Center, the space can comfortably seat 32 for a full meal and easily 40-45 for a cocktail reception. Description Planning a family reunion or large group get together for a special occasion? Look no further, Private Dining is available for booking. The space can comfortably seat 32 for a full meal and easily 40-45 for a cocktail reception.